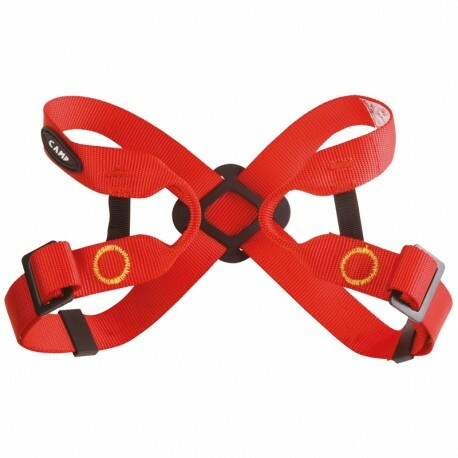 Chest harness for kid. It is only designed for use with a certified sit harness and can NEVER be worn alone! 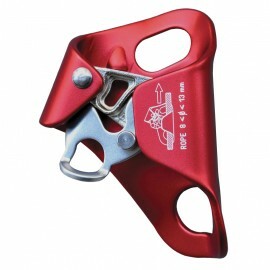 Pre-Threaded Auto-Locking Buckles For children up to 40 kg.- Weight: 162 g.